A fundraiser has begun which will benefit the Sulphur Springs Seniors Center Building Fund. 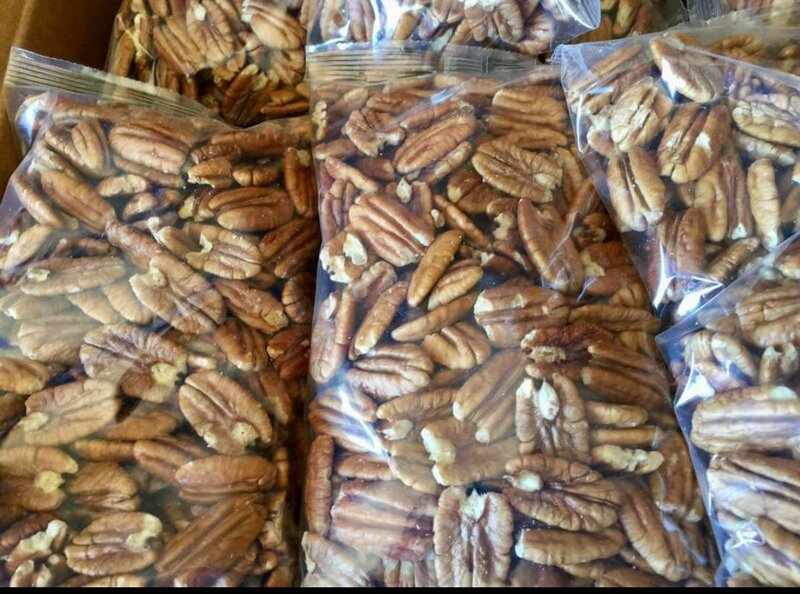 According to Karon Weatherman, one-pound bags of freshly shelled pecans from Greentree Pecan Farm in Corsicana are being offered for $11 per bag, just in time for holiday baking. Profits from the sale of the pecans will go to the building fund. You can drop by the Seniors Center, place your order and pre-pay for the pecans now. The entire order will be delivered to the Sulphur Springs Seniors Center in early November 2018. Once the pecans arrive in Sulphur Springs, you can pick up your order. Susan Vaughn, a Meal a Day delivery volunteer, heads up the fundraiser committee.